Home Telecommunications Why Use Virtual Phone Numbers (eSIMs) While Traveling? 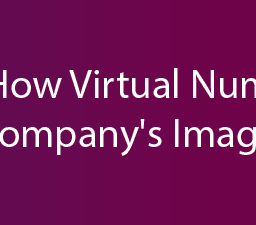 In the last couple of years, virtual numbers (eSIMs) have become very popular with most people embracing it. 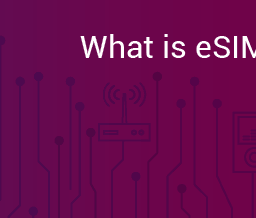 Before we discuss some of the reasons why they use it while traveling you should make use of an eSIM, it is important that we first understand what they are. Fondly called electronic SIMs, eSIMs are virtual SIMs using them you can make and receive calls without needing any physical chip. They are simply virtual phone numbers. Since the inception of these eSIMs, most people are switching to them. Some of the reasons most people have cited include but are definitely not limited to that it offers a better experience for users. The use of these electronic SIMs ensures that users get to make the most out of their mobile devices. With these electronic SIMs, travelers can have multiple mobile numbers associated with the SIM. You do not need to buy a new one when you travel abroad on various occasions. Interestingly, with these eSIMs, you can roam without incurring any charges wherever you are in the world. You are also able to make cheap international calls without having to be committed for a long time. 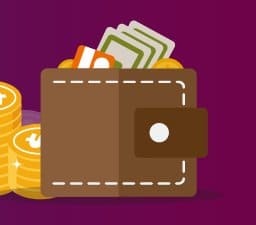 While most people would have to pay outrageous fees for roaming, these eSIMs ensures that you save money, thus, eventually reducing your traveling cost. With these eSIMs, you do not have to worry about getting either a new SIM or pay to roam when you travel to other countries. 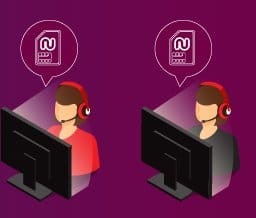 These eSIMs ensure that you can travel anywhere in the world while still communicating with your loved ones without being charged by network providers. As mentioned above, you can make and receive calls in anywhere in the world as you can have multiple phone numbers associated with these eSIMs. With eSIMs, you do not have to change or switch SIM cards while traveling. You do not need to carry more than one mobile device. Also, when you travel to other countries, you do not have to spend time looking for network operators to get new SIMs. You also get to enjoy some of the benefits that locals in that country enjoy. You can use these eSIMs to book hotel rooms, restaurants, and also book car services. Generally, these eSIMs ensure that you do not waste time. Whether you are traveling for business or pleasure, you will need to keep in touch with your loved ones. These eSIMs offer you that opportunity. You can call or text your loved ones immediately you get to a new country. Also, if you are on a business assignment, with the help of these eSIMs, you can report in detail all that is needed, at the same time staying in touch with your loved ones. When you forward your calls, you hide your real number. Having virtual phone numbers to give to locals will help hide your location, thus, making it difficult for people to trace or track you. Also, with these eSIMs, it’s just like making use of private numbers, meaning that locals do not get to know your real number. Instead of having to spend time buying new SIMs when you move to a different country, these eSIMs ensure that your life is made easy. You get to connect with your superiors and loved ones once you touch down. The importance of these eSIMs for travelers cannot be overemphasized. They have been designed to ensure that you do not get to spend more money to stay in touch. 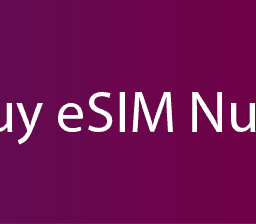 An example of one of these virtual phone number providers is Numero eSIMs. With these eSIMs, you can travel to other parts of the country without having to worry about incurring roaming fees.